Poetry by Karoor Soman. 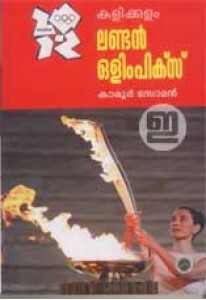 Kadalas has 29 poems including Shoes, Ottay..
History of Olympics with special reference to the 2012 London Olymp.. 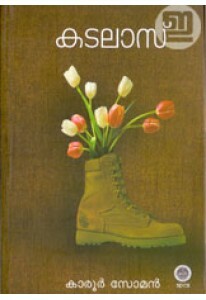 Novel by Karoor Soman. 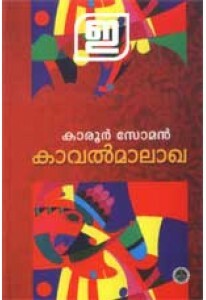 Kavalmalakha was first published in the onli..